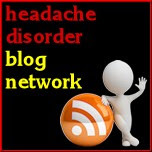 Migraine Monologues: High Heels and Migraines. Manolo Blahnik we worship. High Heels and Migraines. 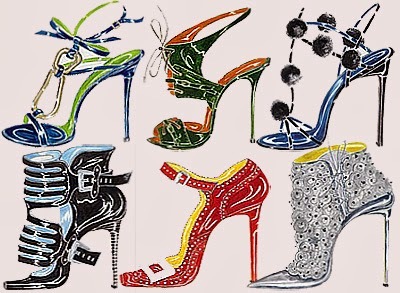 Manolo Blahnik we worship. Oh ye shoe gods….. I always knew there was a reason I was especially riveted by the lustrous beauty of Manolo Blahnik shoes. 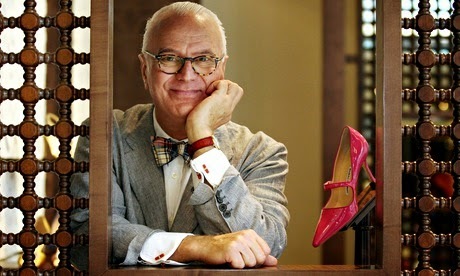 It turns out Mr Manolo Blahnik, himself, gets migraines. Once again, this provides further credence to my theory that migraineurs are creative geniuses whose brains are just bursting with, well, genius. 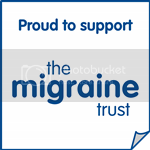 "Migraines have been with me all my life. They're a part of who I am. I inherited them from my father, and I've made my peace with them." I now fell a great sense of duty to immediately go forth to Westfields (or Sloane Street) to spend a 12 month pay check on a precious pair of Manolo's - simply to support a fellow migraineur. In fact, I wonder if migraineurs get a discount? Ooh I love hearing about celebrity migraineurs!